United Airlines has just drastically dropped the price on a ton of their flights from Edmonton to countries in Central America, including Costa Rica, Belize, Panama, El Salvador, Honduras, Guatemala, and Nicaragua. 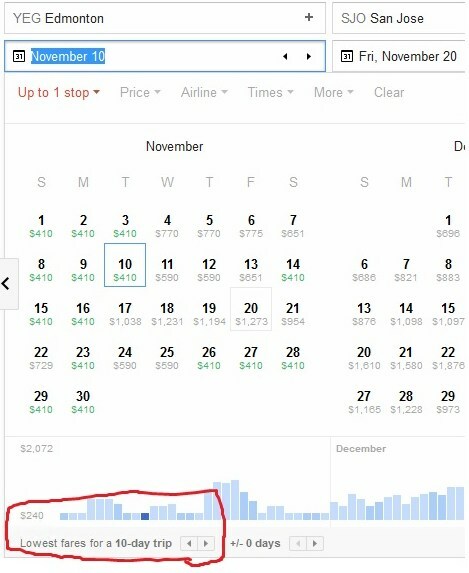 The date range with the cheaper flights appears to be between September and early December 2015. November and December are usually solid choices for Central America, steering clear of the rainy season. Even late October is likely a good choice. When you click on the price ($409 in this case), it will take you to the United website to complete your booking. Can't find this deal anymore? Prices are accurate when posted, but change over time as deals sell out. The key is to be among the first to know when an amazing deal is posted. edmonton, yeg, flight deals, panama city, panama, pty, central america, belize, bze, costa rica, liberia, lir, roatan, honduras, rtb, tegucigalpa, tgu, san pedro sula, sap, united airlines, san jose, sjo, guatemala city, guatemala, gua, san salvador, el salvador, sal, belize city, managua, nicaragua and mga. 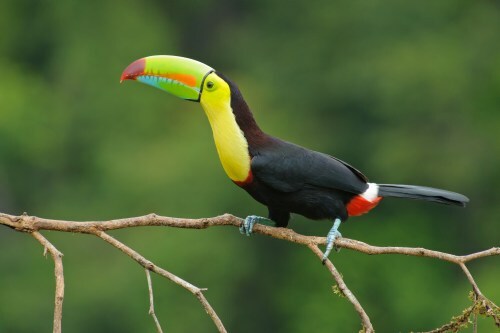 4 Responses to "Edmonton to Costa Rica | $409 roundtrip including taxes | other Central American countries for $20 more"
Hi, how do I book and open Jaw ticket, I just see multi city? Is that the same? Yep! Just search for flights into one airport, and out of another, using the multi-city function. What happened to the $ 410 price? Yes, unfortunately it does look like the prices are all back up this morning. They seemed to start disappearing around midnight last night, from across Canada.